Do you believe the likes of Bill Gates & Warren Buffett are the richest people in the world as per the annual Forbes Rich Lists? Or do you believe there is a hidden world of ‘black money’ involving elite individuals with undeclared fortunes that would dwarf those earned by the likes of Gates & Buffett? That’s the question we’ve put to members of our Underground Knowledge discussion group in our latest poll on Goodreads.com – and so far 79% say they believe there are individuals with fortunes greater than those listed at the top of Forbes Rich Lists. Only 9% of poll respondents indicate they believe the estimates on the Forbes Rich Lists are roughly correct while 12% are unsure. We are living in an illusion after the Riemann shock. The paper money has no meaning now except for our common life in the world. In fact, the present world economy is in the bankrupt state and this evidence has been concealed from our public eyes. Hence Forbes rich list has no meaning but most of us believe that it is true. Maybe great catastrophe of economy will be happened in the near future. How can we survive in this great catastophe? Not a case of “i believe there are people more wealthy””, i know there are people far more wealthy!! I suspect Putin may be the richest person in the world. Yet he is not on any list. The wealth of the Rothschild family is beyond comprehension or valuation!! 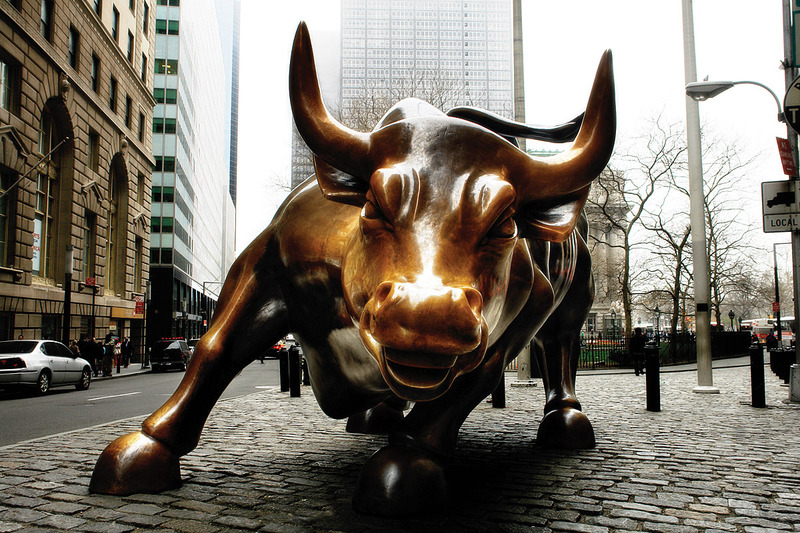 In our modern society, scientists invented a monster called financial engineering. It makes the total debt of our society to reach to an unimaginable level. No one in the world knows what is its total amount. Now we are living on the verge of money crisis. Even the wealth of Rothchild family or Royal family cannnot stop this catastrophe. While you’re at it, check out the results of our other polls, too. Do you believe Princess Diana was murdered? Do you believe Capitalism should be restructured, replaced by another economic system or left exactly as is? Everyone’s welcome to join! All you need is an enquiring mind and a desire to learn. Our members include scientists, social activists, teachers, historians, authors, former military and intelligence agency personnel, bankers, housewives, whistleblowers, students, former police officers, journalists, readers and many more. 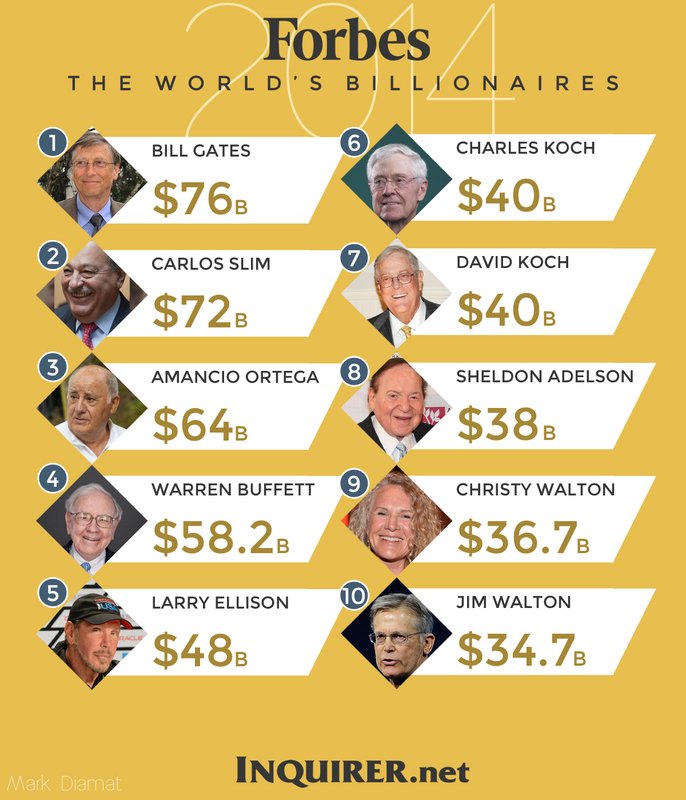 It has been purported by financial researchers and alternative media outlets that there are individuals whose net worth would dwarf whoever tops the Forbes Rich List at any given time – net worth the likes of Bill Gates, Warren Buffett or Carlos Slim Helu could only dream about. Secondly, beyond those individuals and sums mentioned on the Rich Lists, there exists what is often referred to as invisible or hidden wealth. This involves non-disclosed fortunes that are virtually impossible to detect. 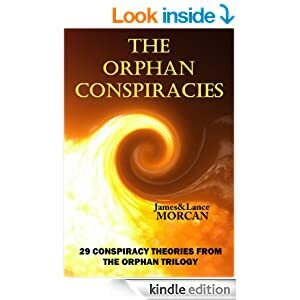 We examine this in some detail in our book THE ORPHAN CONSPIRACIES: 29 Conspiracy Theories from The Orphan Trilogy. The planet’s invisible wealth is comprised of undeclared income stashed away in offshore tax havens and Swiss bank accounts, secret Old World money and black market economies in which criminal enterprises conduct their business. The 2005 feature film Lord of War, directed by Andrew Niccol and starring Nicolas Cage and Ethan Hawke, is said to have been inspired by Russian arms dealer Viktor Bout. Like Khashoggi, Bout is rumored to have amassed a huge personal fortune impossible to estimate. Cage’s character, a Ukranian-American arms dealer, is shown in the movie to be above the law with apparently unlimited money and resources. Blockbuster inspired by another wealthy arms dealer. Former Philippine President Ferdinand Marcos is another individual strongly rumored to have profited from the black market. As mentioned in chapter 6, many who have investigated Marcos, including politicians in the current Philippine government, say much of his wealth was secured from discoveries of Yamashita’s Gold. As the existence of those treasures was never acknowledged by any government, it’s conceivable President Marcos could have amassed a large fortune impossible to trace or estimate. Some investigators say his secret bank accounts amounted to trillions of dollars. 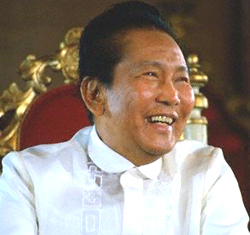 Ferdinand Marcos…worth trillions of dollars? If this sounds totally unbelievable, consider the television interview Imelda Marcos gave in 2009 for the BBC TV travel series Explore. 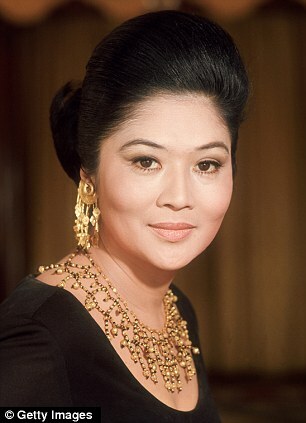 While being filmed inside her lavish home in the Philippines, Imelda told BBC presenter Simon Reeve that her late husband was heavily associated with gold mining companies and also traded in gold. Imelda Marcos…happy to spill the beans. Sticking with the idea that there are individuals worth far more than the names topping official rich lists, some say Queen Elizabeth II is one of the wealthiest people, if not the wealthiest, in the world. In our spy thriller The Orphan Factory we run with this theory by referring to secret Royal assets and undeclared income of unimaginable proportions.